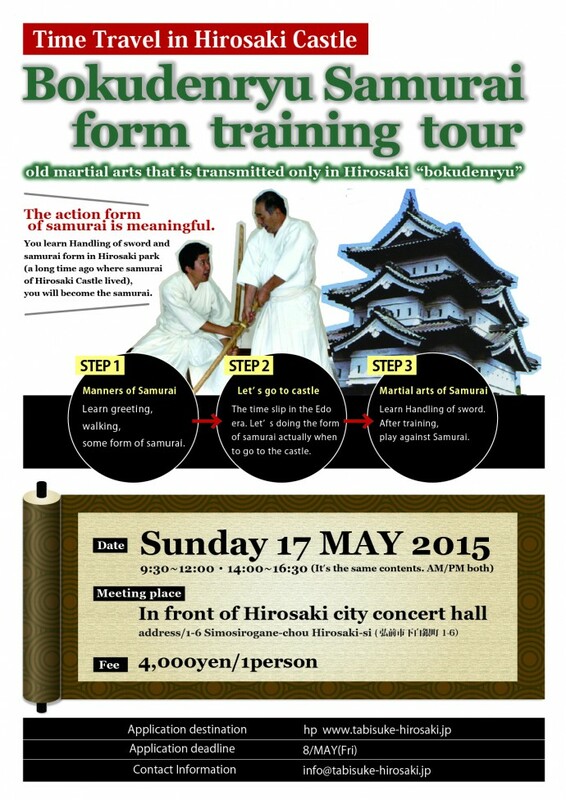 Kobudo is very rare to experience in the places where there was a real castle !! 1. Tour name and participation time. morning / afternoon. 2. The number of participations. 3. Participant’s name and age. 4.The name of the representative. 5. Contact phone number and e-mail address of representative.